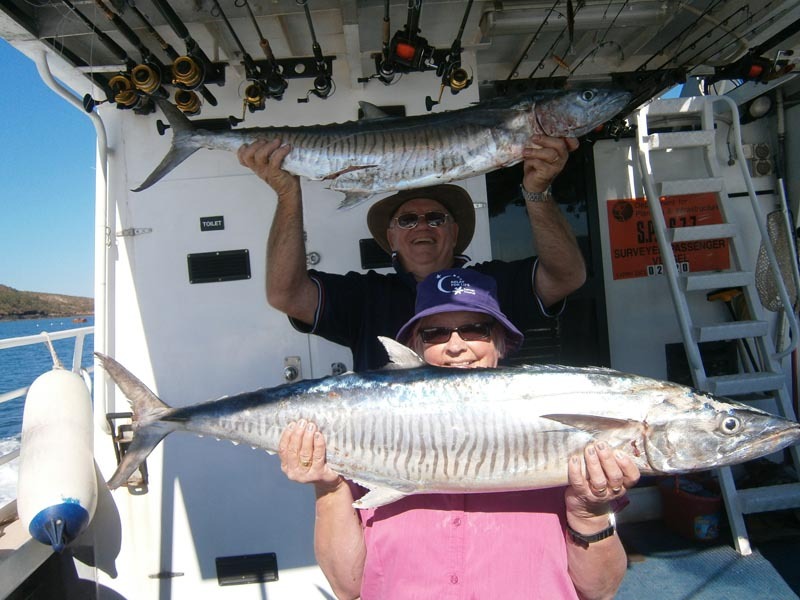 Book a 5-10 Day live-aboard fishing charter for 6-10 people. 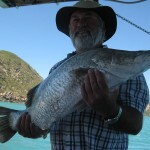 Fish the Buccaneer Archipelago and Sale River. 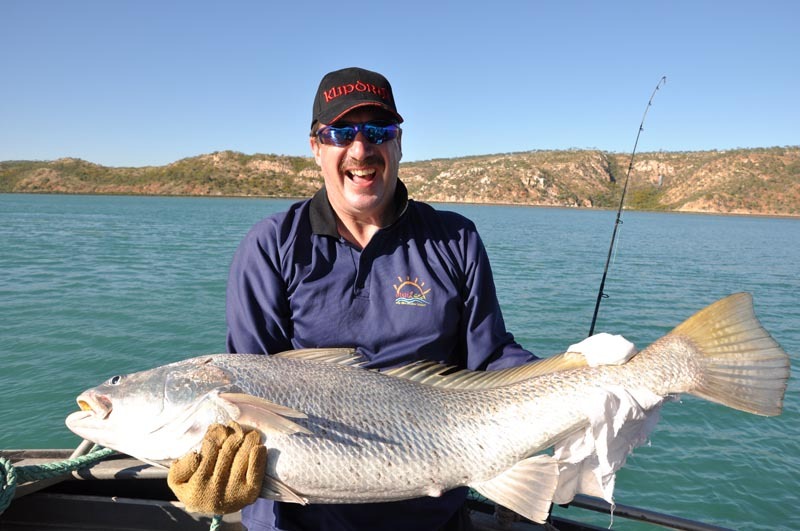 From coral reefs and deep sea fishing to Barramundi fishing, our expert fishing guides will ensure you have an 'unreel' adventure. 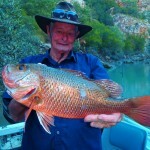 Fish as much or as little as you like! 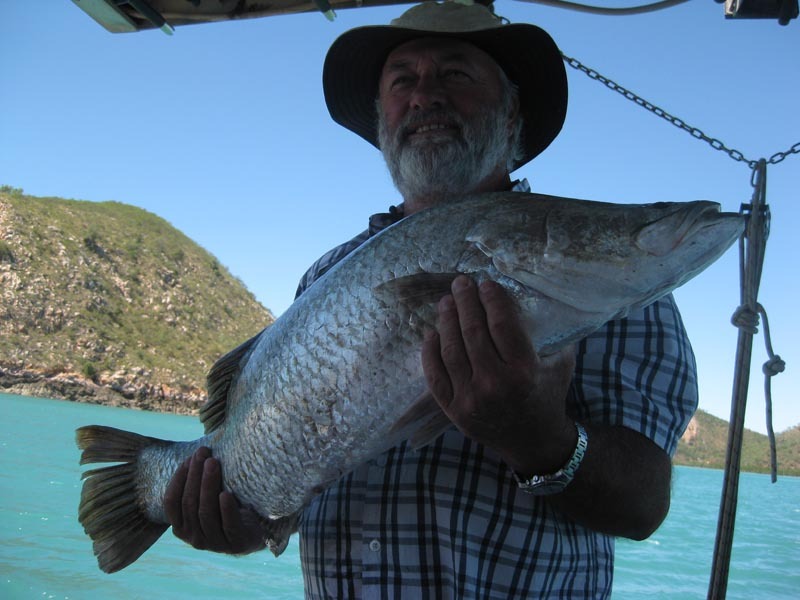 Our 7 Night Sale River & Buccaneer Archipelago Explorer scheduled tours have evolved to achieve a great balance of exploring and fishing at the optimal times. 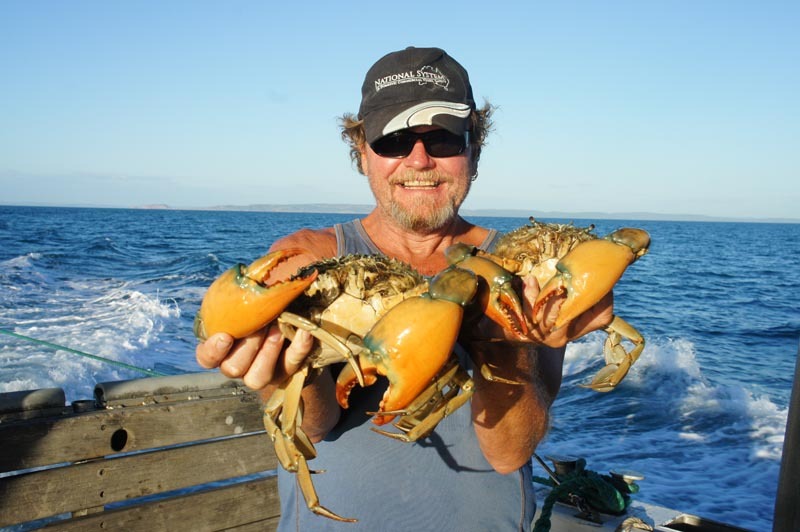 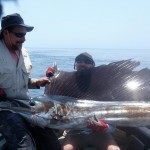 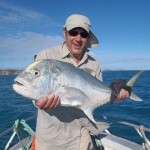 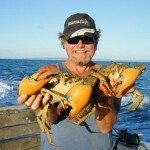 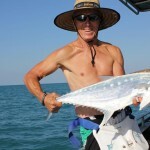 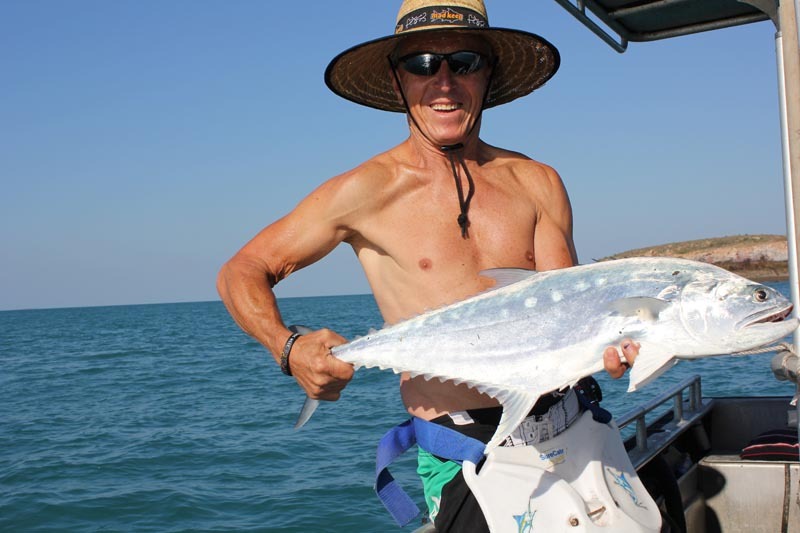 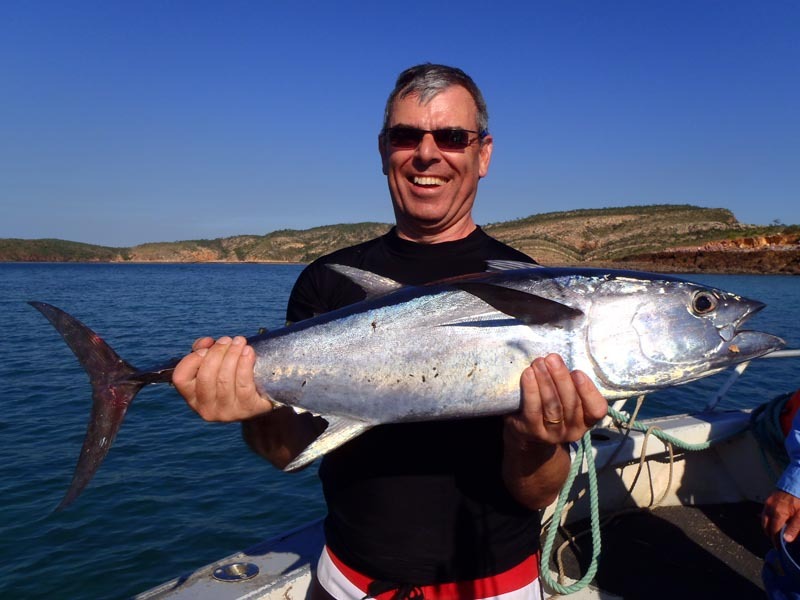 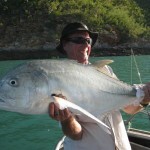 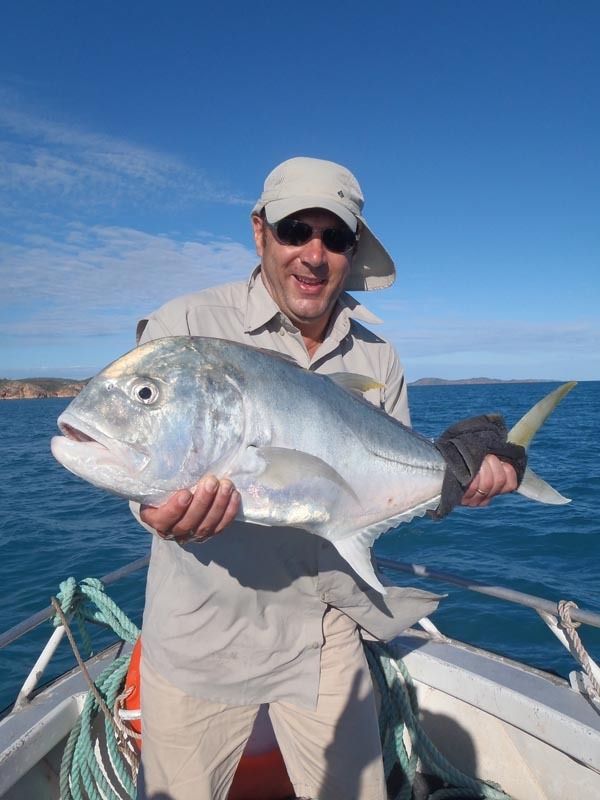 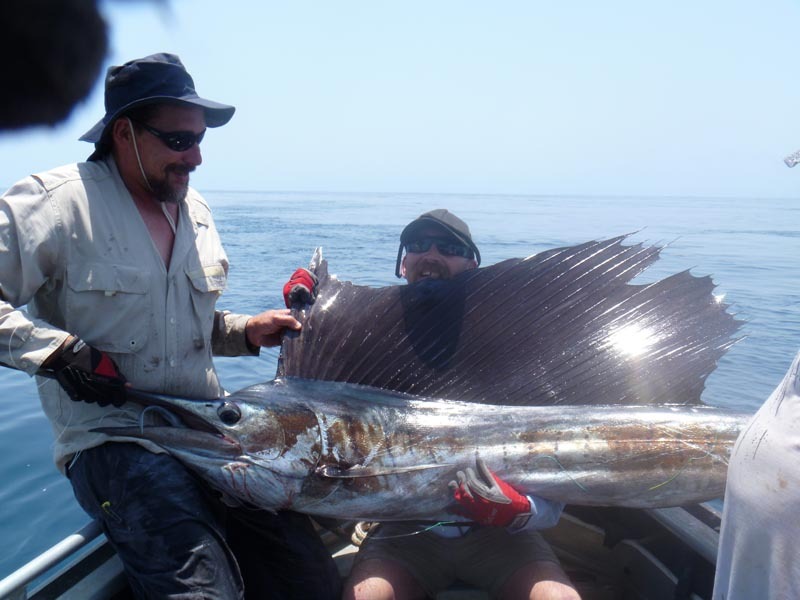 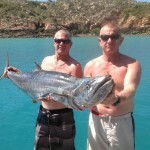 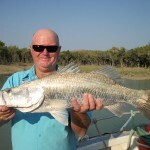 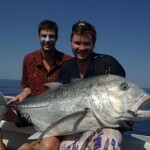 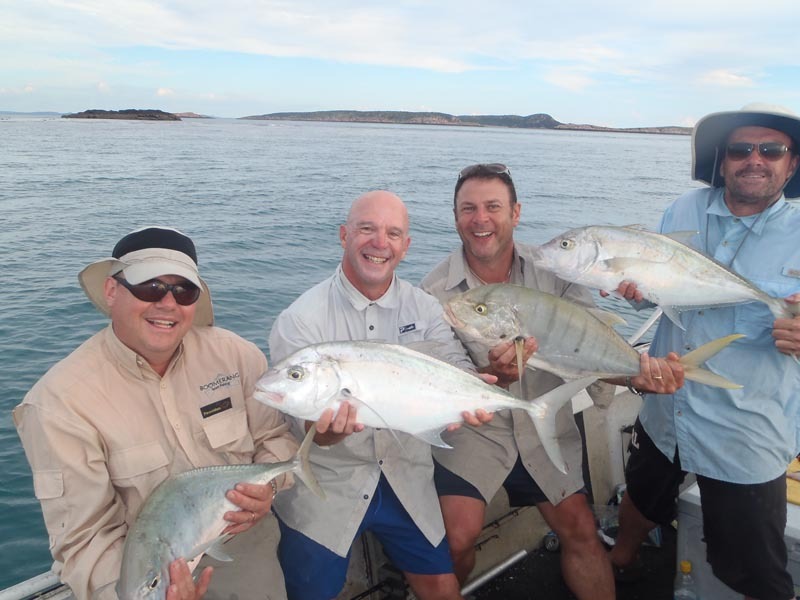 But if you just want to fish, fish, fish, we are happy to customise a fishing charter itinerary for your group. 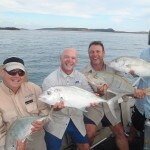 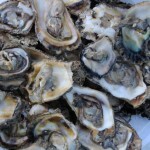 We will plan a special fishing tour targeting whatever species are most likely to be active at the time and tide. 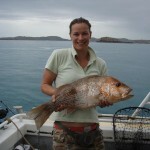 Beginning on the rising neaps is often a good start. 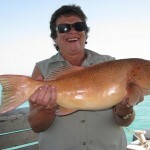 Foregoing some waterfalls and art, we could spend days in Secure Bay, Walcott Inlet or the Glenelg River, for example. 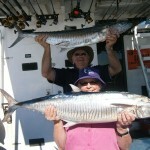 Our live aboard fishing charters can be from 5 to 10 days. 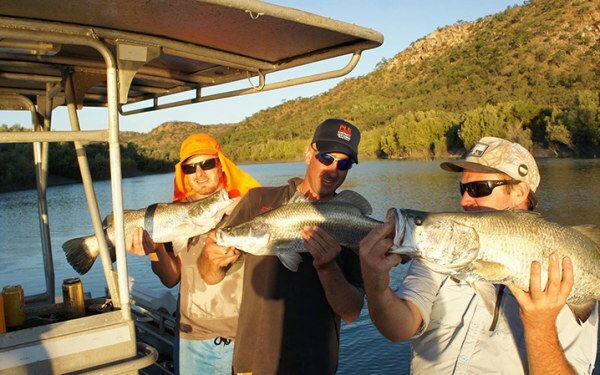 Though our two 6M dinghies are larger than most, we recommend a max of 8 guests for days of intense casting. 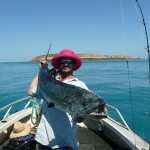 All our tours are in and out of Broome. 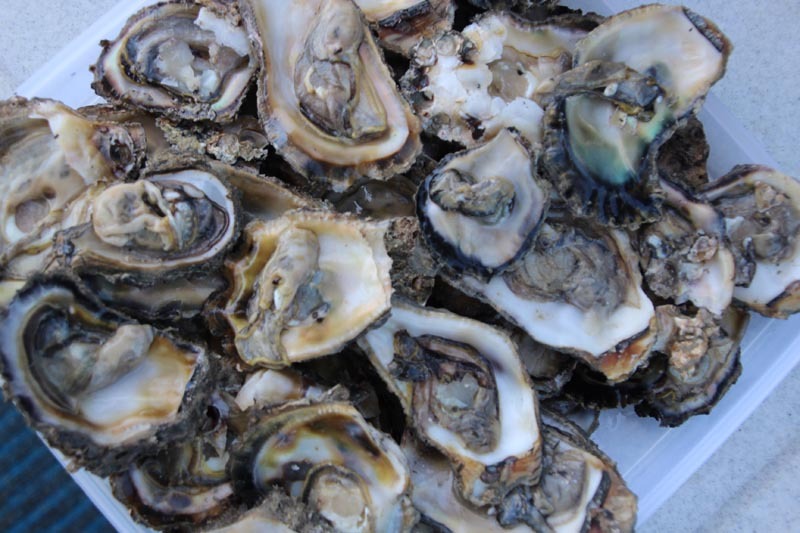 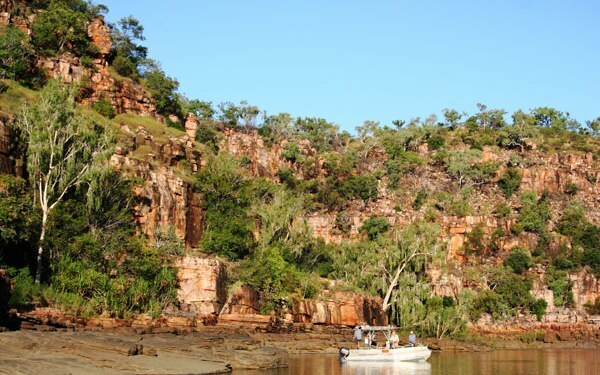 You will be collected from your Broome accommodation and then transferred by scenic flight to Cygnet Bay or overland to Derby to board our charter boat, MV King Tide. 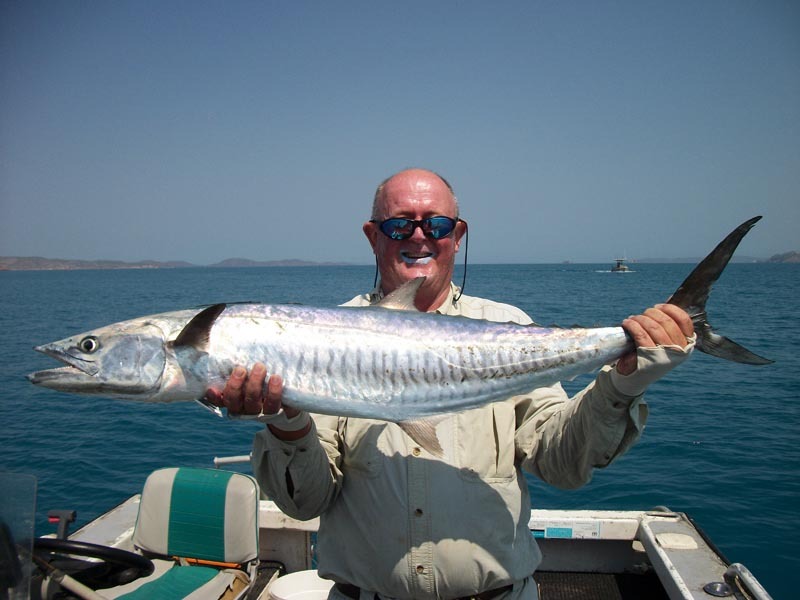 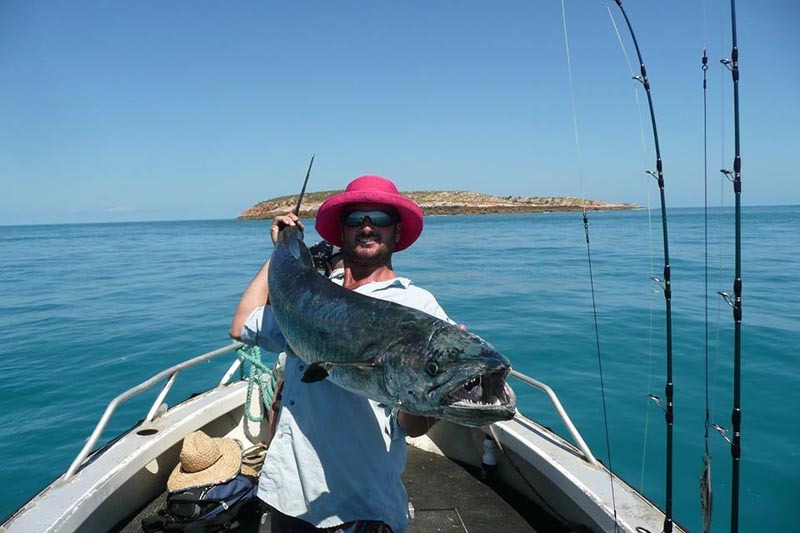 On the Kimberley Coast, you will find some of Australia’s best sport fishing opportunities, with the diversity of fish habitats – coral reefs, blue water, mangrove inlets, sand flats and tidal creeks, reflected in the many fish species that may be caught in these unspoilt waters. 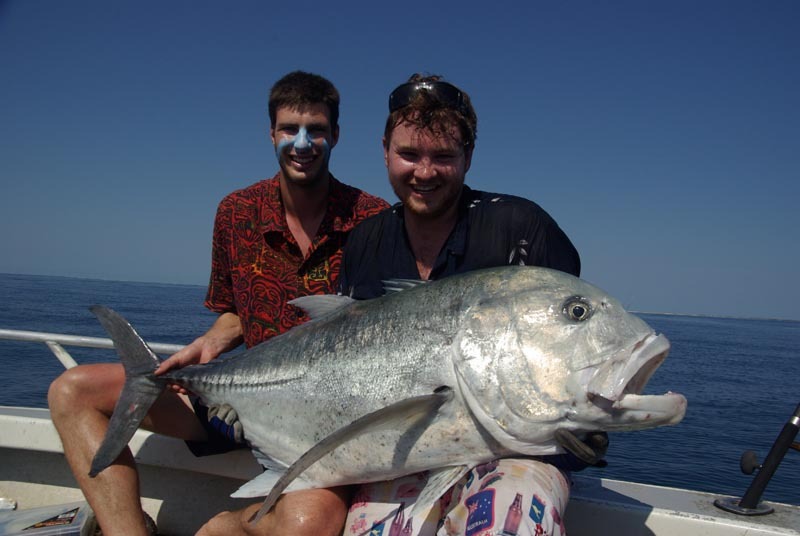 Blue water Pelagics include Spanish Mackerel, northern Bluefin Tuna, Giant Trevally, Golden Trevally, Queenfish, Barracuda Longtom. 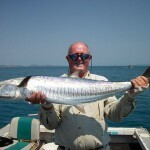 Sharks are around because this is the real ocean, but not a big problem and a bull, tiger or big bronzie can be quite exciting to see. 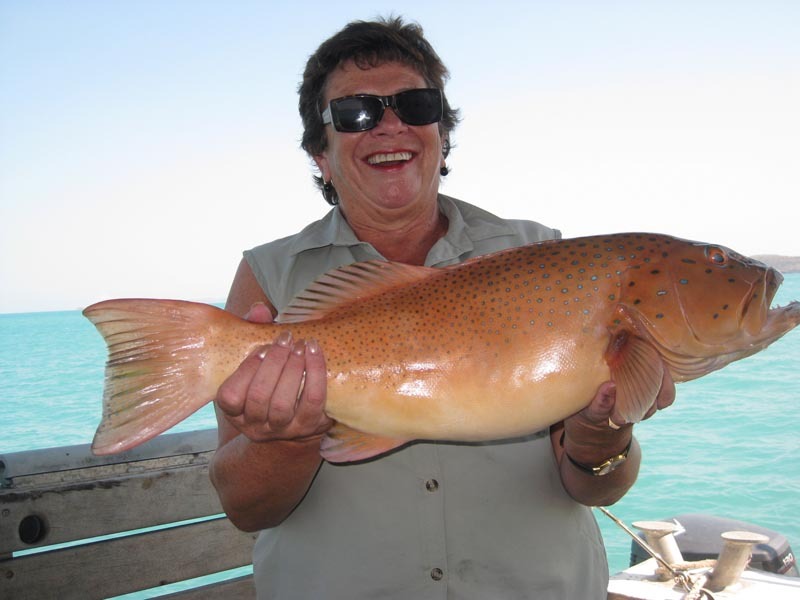 Big Saddletail , Fingermark and all the other sea perches, Emperors, Coral Trout, Queensland Groper, and Cods are around the deeper reefs. 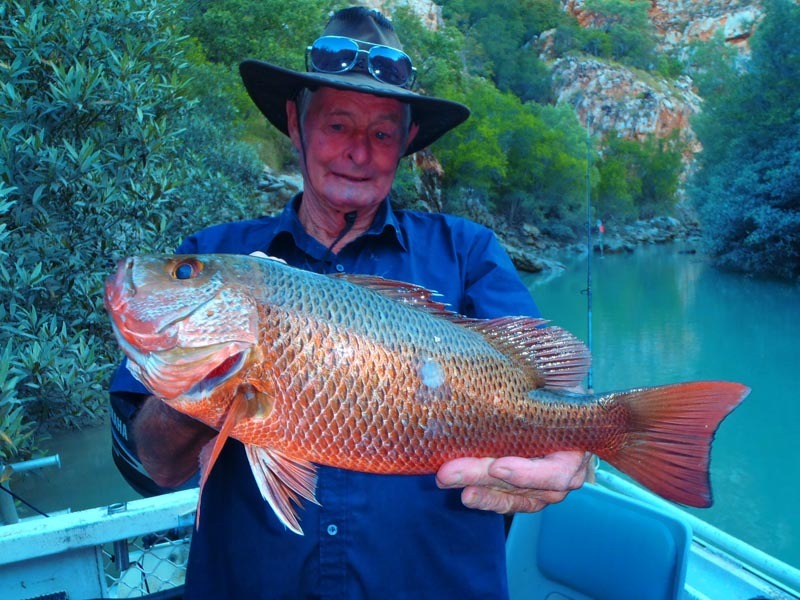 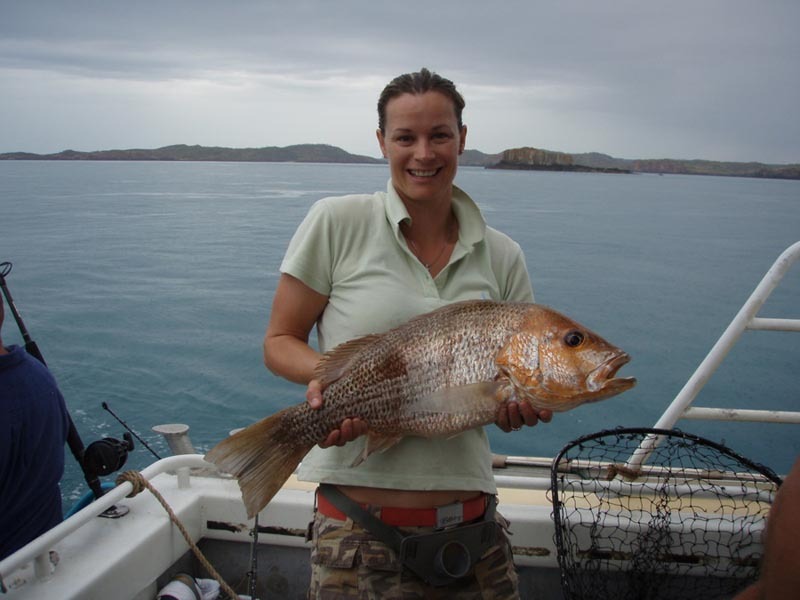 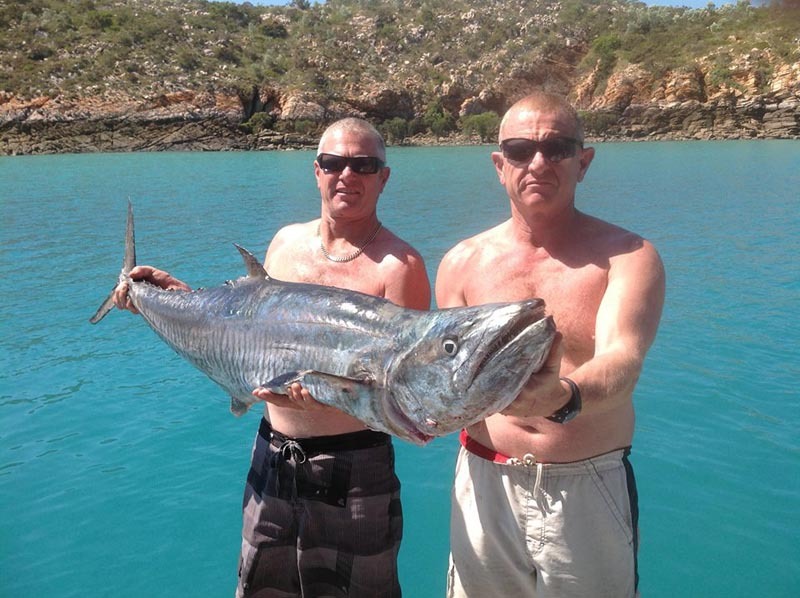 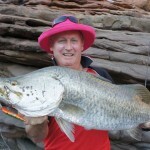 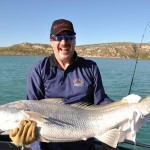 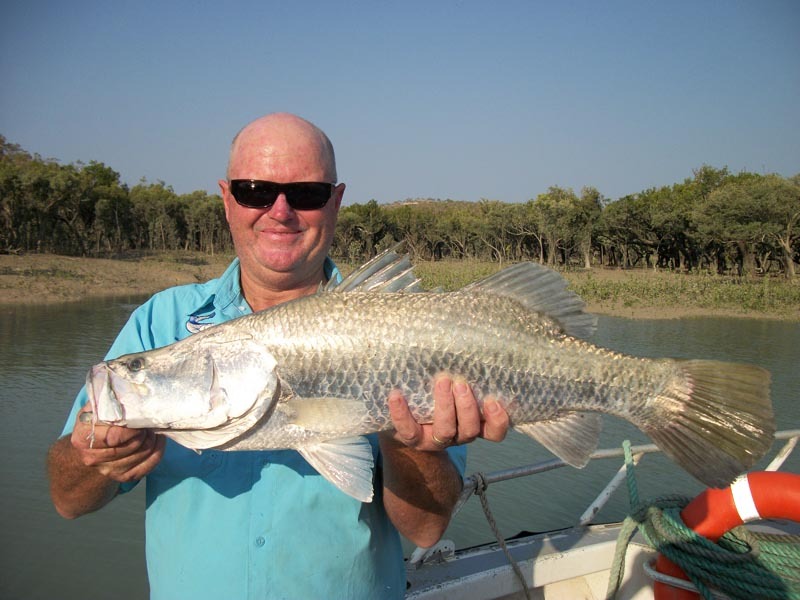 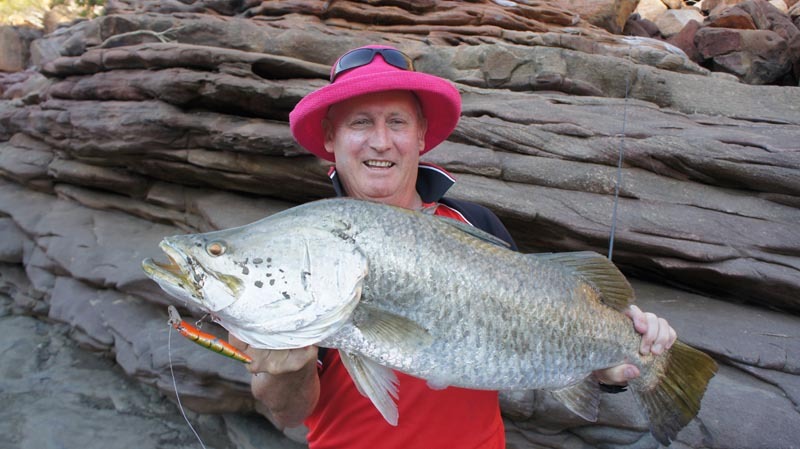 The Kimberley offers some of the best Barramundi fishing in Australia. 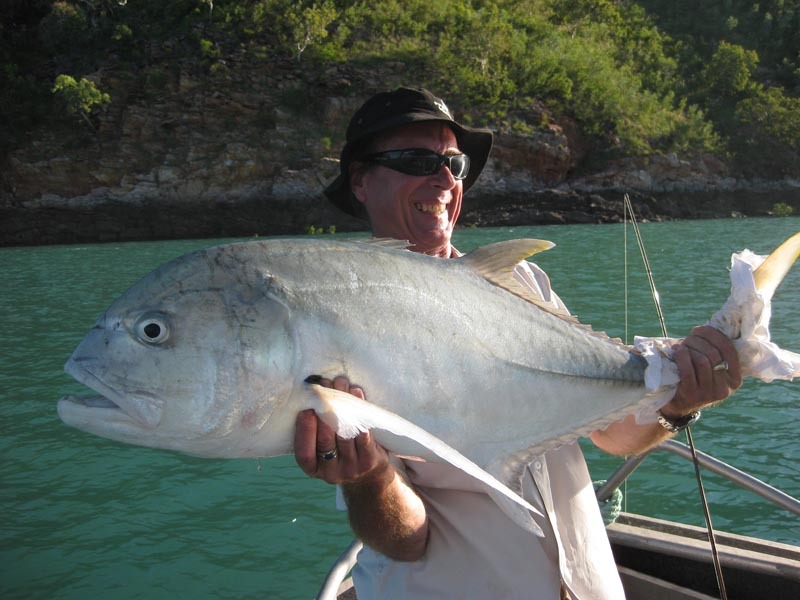 You can also hook plenty of Mangrove Jack, Bluenosed Salmon, threadfin Salmon in the creeks. 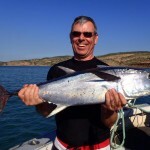 class="pirenko_portfolios-template-default single single-pirenko_portfolios postid-42 samba_theme samba_left_nav samba_left_align samba_responsive wpb-js-composer js-comp-ver-5.7 vc_responsive"